Beginning April 2, 2018 our parking lot will be available for patient parking. Please see the map and video below for details. 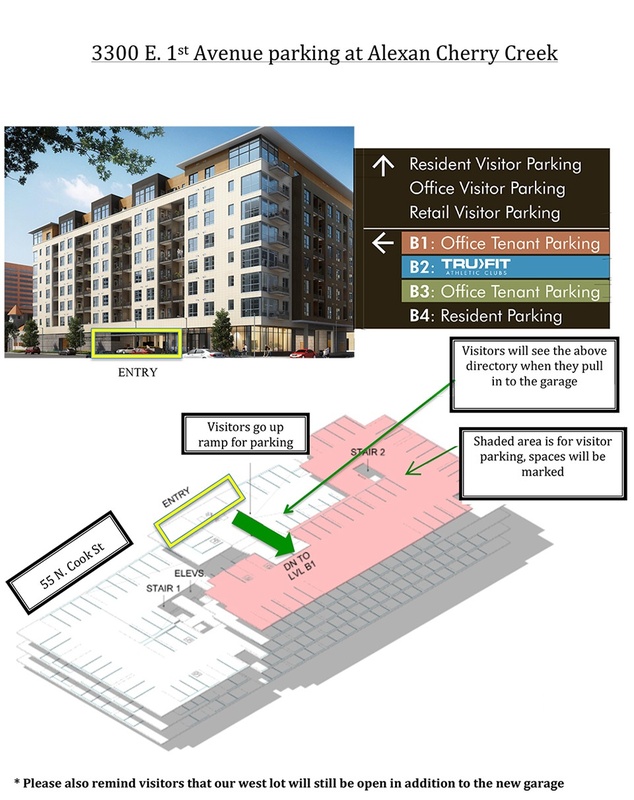 You may also park in our West Visitor Parking lot connected to the West side our building. The entrance to this lot is located on Adams St. This lot has limited parking but is ideal for handicapped parking.